Real life is often the opposite of school, but does it have to be? 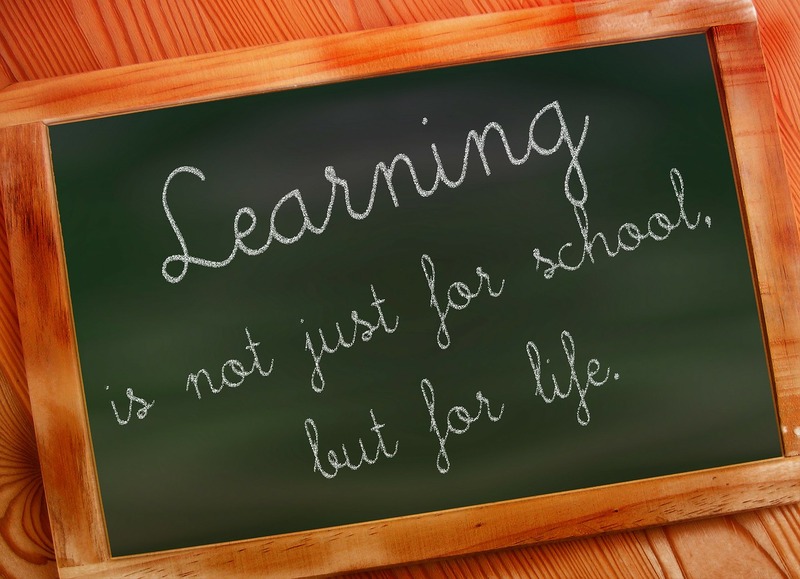 What if school learning mirrored the skills that students need for life rather than being something so vastly different? That would take some real change in our current school structure. 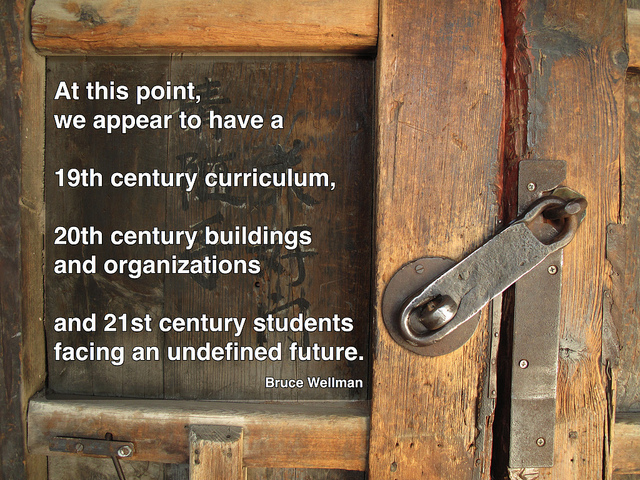 New tables and new technologies do not make a twenty-first century school (ugh, how I dislike that term). Making the shift from our teachers covering material to students uncovering material is certainly a daunting one at times. It seems like we have been talking about integrating the subjects and students learning through the process of PBL for so long and yet, it is taking us in the world of education a long time to roll out these concepts. I look forward to continuing the forward momentum in education of making our schools look more like life –the life where they live, so that learning is authentic and students enjoy the process of creating, thinking, and problem solving.